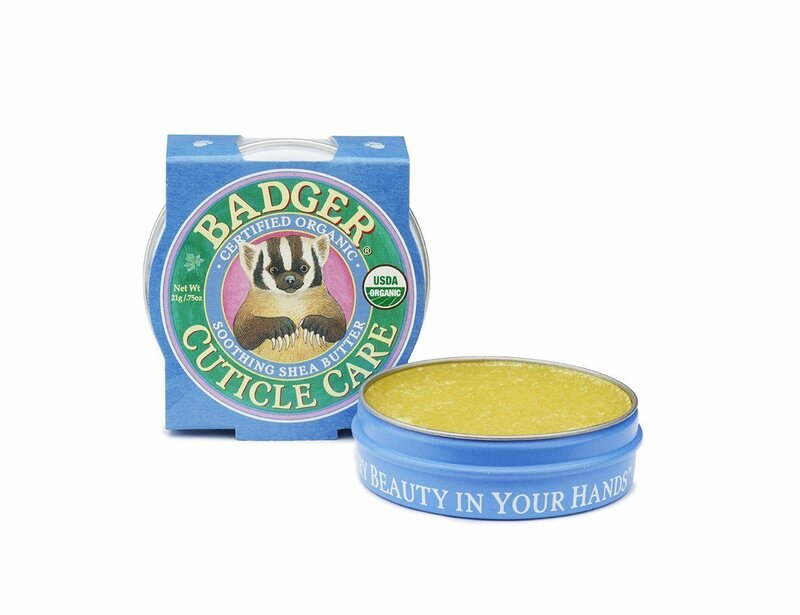 Keep your cuticles in tip top condition with our organic cuticle balm. 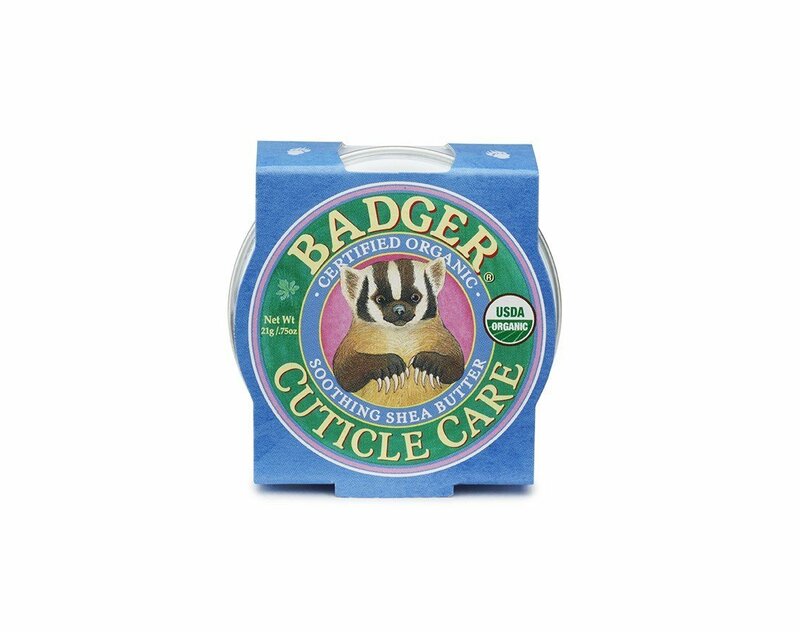 Includes, fragrant rosemary which increases circulation at the nail bed, encouraging strong, healthy nail growth whilst Shea Butter, Castor and Olive Oils soothe dry or irritated cuticles. Lightly rub fingertips over the surface of Badger Balm Mini Cuticle Care & apply directly to cuticles. 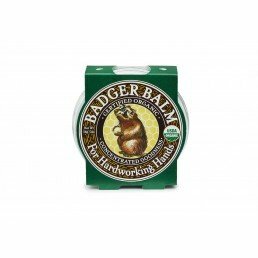 For intensive therapy, apply liberally and cover hands with cotton gloves overnight. Use regularly for the best results.